Aural habilitation or rehabilitation trains auditory perception in individuals who are deaf and hard of hearing, ultimately helping them to distinguish one word from another to become better listeners and to improve understanding. Aural (re)habilitation also focuses on improving speech, developing language, and learning how to use visual cues, like lip reading, facial cues, and body language. 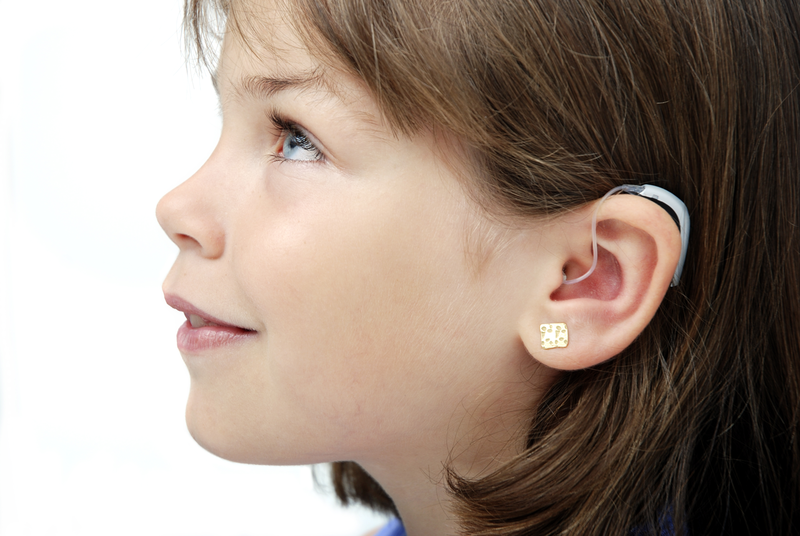 Ultimately, clients learn how to manage their own hearing aids, cochlear implants and assistive listening devices. They also learn how to manage and modify situations to become more effective communicators.